Government has announced that it will be putting the structures in place to host an alternative game in the absence of the annual INTERCOL games which bring together the best and outstanding athletes from secondary schools across the island. The Grenada Association of Principals of Secondary Schools (GAPSS), proprietor of INTERCOL Games, in a news release issued on 20 January 2019 said it had cancelled INTERCOL Games 2019. “The success of these games over the years have depended entirely on the volunteerism of teachers across the nation, going beyond the call of duty to prepare our students and to execute the games. As a result of the current industrial impasse between the Grenada Union of Teachers and the Government of Grenada, teachers have been resolute in their decision to not volunteer their time towards the staging of preliminary events and heats that lead up to the games,” said the release. “In addition, teachers are not prepared to manage students beyond the stipulated working hours. Therefore, as the proprietor of the INTERCOL Games, the Grenada Association of Principals of Secondary Schools together with the Grenada Secondary School Games Association and our title sponsor, had to take the difficult decision to cancel the games for 2019,” the release stated, and assured that the process of planning and preparing for INTERCOL Games in 2020 is already in motion. 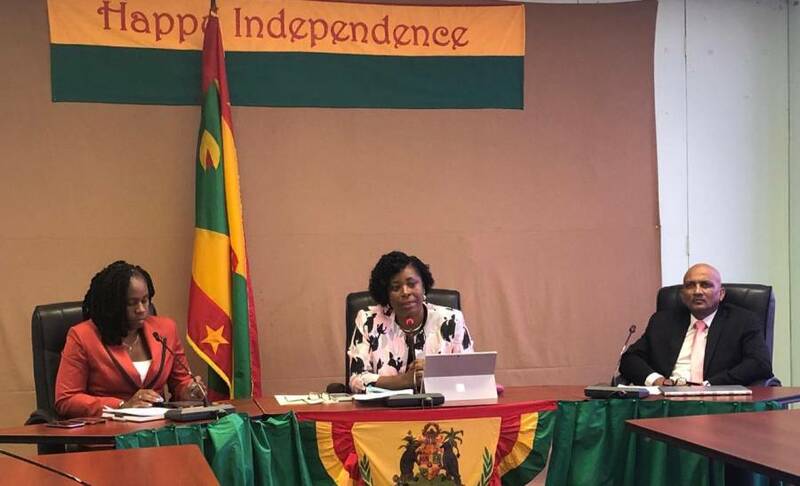 “It is our hope that all matters relative to the current industrial impasse between the Grenada Union of Teachers and the Government of Grenada will be speedily resolved in the interest of preserving the spirit of volunteerism and goodwill within the teaching fraternity,” the release concluded. However, in the post-cabinet briefing on Tuesday, Education Minister Emmalin Pierre said that government will be using its structure within the Ministries of Sports and Education in collaboration with other sporting bodies to make the alternative games a reality. She said that the first step will be holding zonal games and that there will be a final game where the best and outstanding athletes will be on display. “Government is willing to do what it has to do to make this a reality,” she said when asked about the various challenges that come along with hosting such a massive undertaking. A news conference to launch the games where more information will be provided will occur in the coming days.